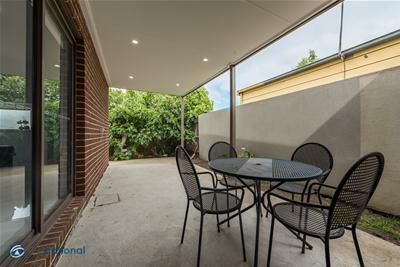 Located in a quiet pocket court is this gorgeous family home. 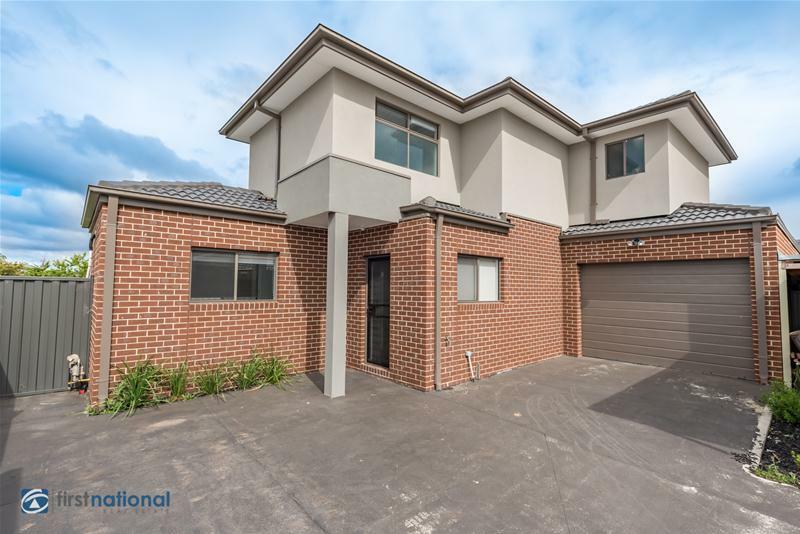 A short drive to schools, shops and transport. 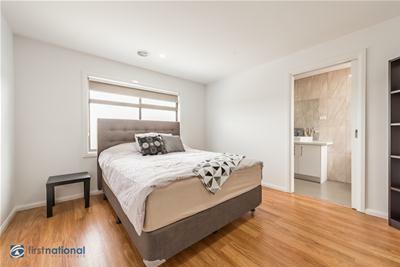 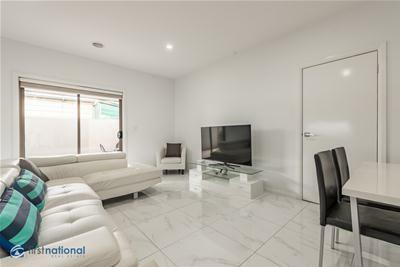 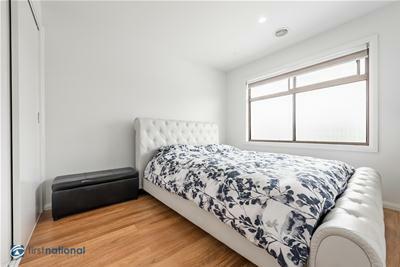 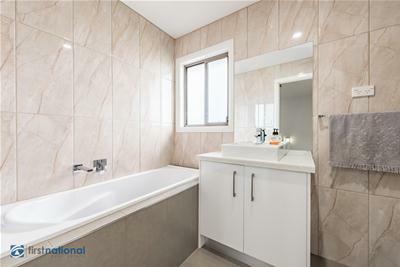 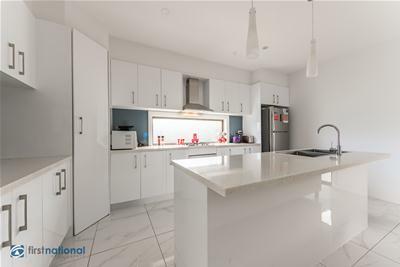 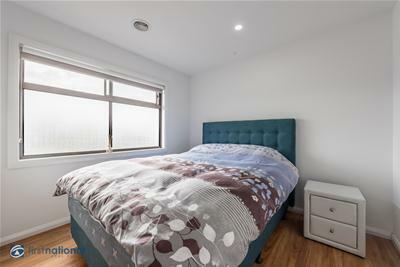 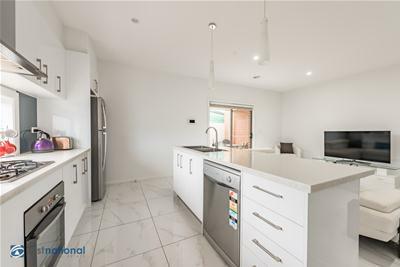 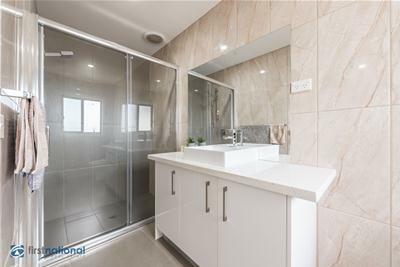 Comprising 3 large bedrooms, Master with ensuite, Two large living areas, A gorgeous functional bright kitchen, Outdoor entertainment area, Single garage and an extra car space. 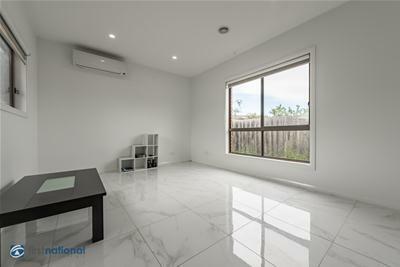 Features included, ducted heating, split system, porcelain tiles, caesar stone bench tops, dishwasher and more, Call 0425 778 166.